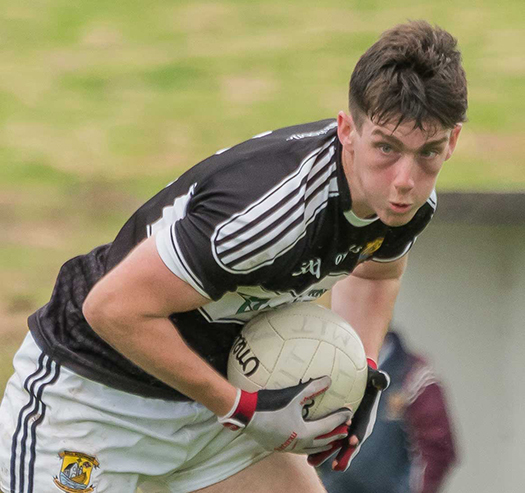 Kilmeena travelled to Davitts on Saturday for what would prove to be a tough physical encounter with the men from Ballindine. It was a game played in wet conditions, and with Davitts being able to field some of their senior squad, this was going to be a tough ask for the Kilmeena lads especially with injuries ruling out some key players. It was critical that we got off to a good start in the second half, and it was proving difficult against a Davitts team that was exerting itself very physically. This really was the telling period of the game with huge hits going in from the home lot but huge credit is due to the Kilmeena team, who never took a step back, and having endured whatever Davitts could throw at them, Kilmeena then started to put their stamp on the game. Telling scores from Niall Feehan, Joey Smyth, and Darragh Keaveney helped to open up a 5 point gap. The game was still in the mix with ten minutes left but in that final period Kilmeena added 3 further points to put the game beyond doubt. This was one of the better performances of the season, as it was a tough physical battle, but the boys in black and white not only stood up to that battle but went on to close the game out in some style. Scorers for Kilmeena D Keaveney 0 - 4(2f), N Feehan 0 - 2, J Smyth 0 - 2, N Duffy 0 - 1, R Feehan 0 - 1, S Staunton 0 - 1, P Keane 0 - 1, L Heanue 0 - 1, K Sheridan 0 - 1, N Ryan 0 - 1. Kilmeena hosted Crossmolina Juniors in a league game which was vital to our continuing promotion hopes. In the end it turned out to be a facile victory for the boys from the shores of the bay. The second half started with Crossmolina going to a defensive set up to limit the damage. they started the half by competing very well and making it difficult for Kilmeena to find room. 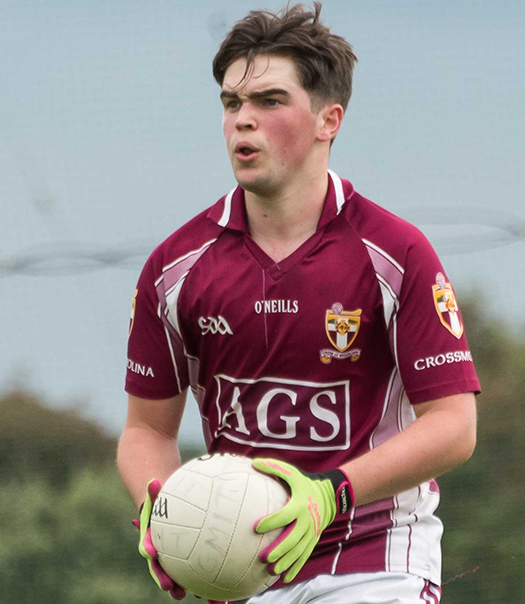 Points were swapped in the third quarter, and then John Reilly flicked the ball to the net for a third goal and then Liam Heanue found the net from a low drive. After this it was a case of finishing out the game and giving some of the subs a run. The game meandered towards it's inevitable conclusion with the winning margin a fair reflection of the superiority of the Kilmeena lads. This was a fine display and cemented our position at the top of the league. With 5 games left to play, the push for promotion is very much on track, but it will still require a focus and intensity to ensure we realise our goal for the season. Scorers D Keaveney 1 - 4, A Ryan 1 - 3, L Heanue 1 - 2, J Reilly 1 - 0, S Staunton 0 - 1, S Ryder 0 - 1, N Duffy 0 - 1.